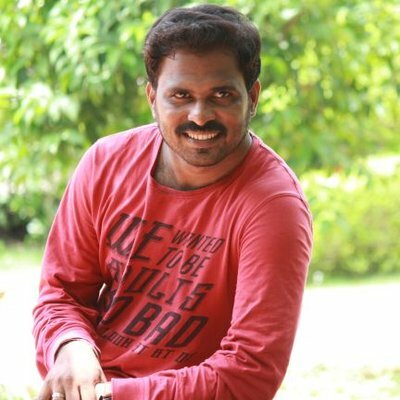 ArunBharathi is an Indian lyricist working on Tamil language films. He made his debut in the movie Annadurai for which he had penned all the songs in the year 2017. His Thangama Vairama song and GST song in Annadurai had gained attention by the audience and critics. He has also worked on television series title songs.